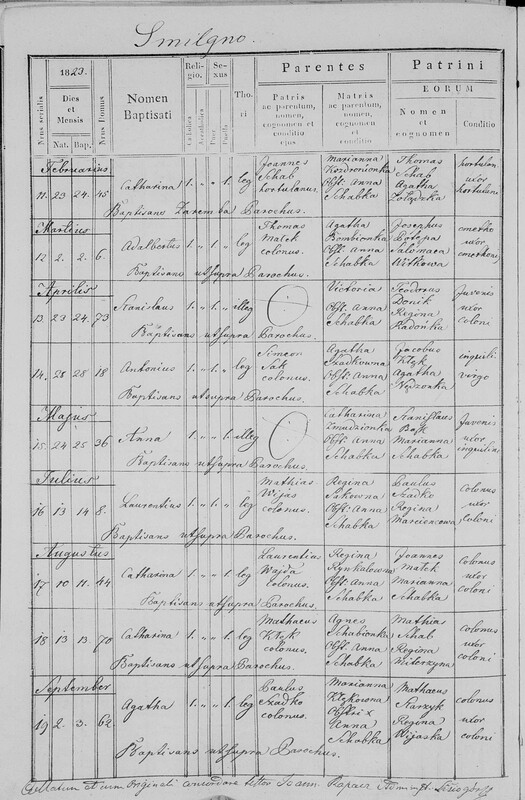 Can a birth record from an ancestor from the 1800's detailing the house number (i.e., #62) be the same address in Google maps today? 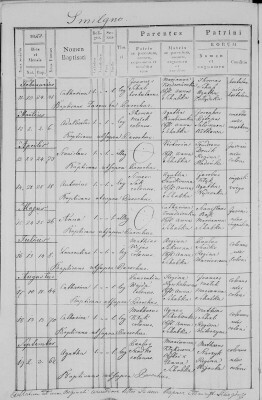 I can't answer your specific question, but I have managed to locate a few cadastral maps of Polish villages, and once I located the house number on those maps, I used Google maps to zero in on the same house at the current time. Roads and other buildings have changed, but occasionally they still match up. In order to know that we'd need a map from that time with house numbers. I tried to find it, but with no success. 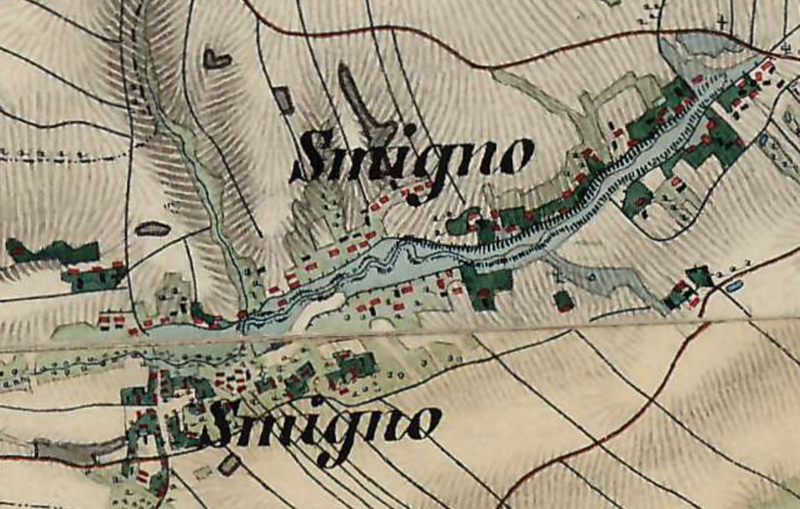 But I can say I have a map from 1852 of the village my ancestors lived in with such house numbers and they do not match current numbers.